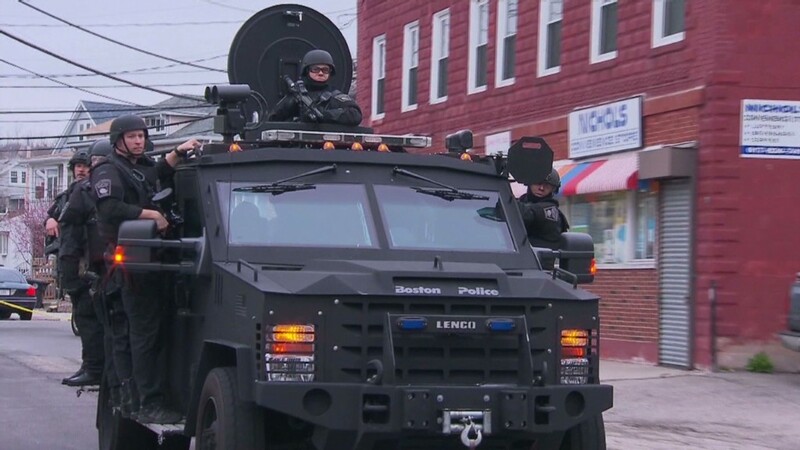 Local police departments are looking more and more like small armies, stocked with billions of dollars worth of military-grade equipment. The Department of Homeland Security pumped $1 billion into local law enforcement last year, according to a report from the ACLU, while the Department of Defense kicked in another $449 million worth of equipment for police forces. The extent to which local police in the U.S. have become militarized came into focus this week as heavily armed police faced off against protesters in Ferguson, Missouri, which itself received two Humvees from the Pentagon last fall. The scene "resembles war more than traditional police action," wrote Sen. Rand Paul, a potential Republican presidential candidate, in an opinion piece for Time. Attorney General Eric Holder also expressed concern. "We must seek to rebuild trust between law enforcement and the local community," he said. "I am deeply concerned that the deployment of military equipment and vehicles sends a conflicting message." Ferguson Police Chief Thomas Jackson denied his department has become militarized. "It's not military, it's tactical operations," he said on Thursday. "That's who's out there, police. We're doing this in blue." The Defense Department began arming local police with surplus equipment in 1997 as the Cold War wound down. Since then, the DoD has distributed more than $5 billion worth of vehicles, weapons and other supplies. Separately, after 9/11, a Homeland Security program launched providing cash grants to help small towns and big cities alike prepare for terrorist attacks and other disasters. Critics say that local police don't need much of the equipment. For instance, twenty mine-resistant, ambush-protected (MRAP) vehicles were distributed to police departments all over Missouri in the last eight years, although none went to Ferguson. "An MRAP is built to withstand armor-piercing bombs. This is not something that we need in American communities," said Kara Dansky, who authored the ACLU report on militarization. "Increasingly the police are trained to view the people in the communities that they're supposed to be protecting and serving as enemies." Some experts worry all this heavy equipment could lead to the use of more deadly force than might otherwise occur. "You bring out the equipment, you add to the likelihood that you might be shot at," said Tom Fuentes a former FBI assistant director and a CNN Law Enforcement Analyst. Senate Armed Services Chairman Carl Levin said in a written statement Friday that Congress established the program out of concern that local law enforcement agencies were literally outgunned by drug criminals. But he said his committee will review the program to determine "if equipment provided by the Defense Department is being used as intended." But others say there can be a legitimate need for the supplies, and that anticipating who will need it is impossible in advance. 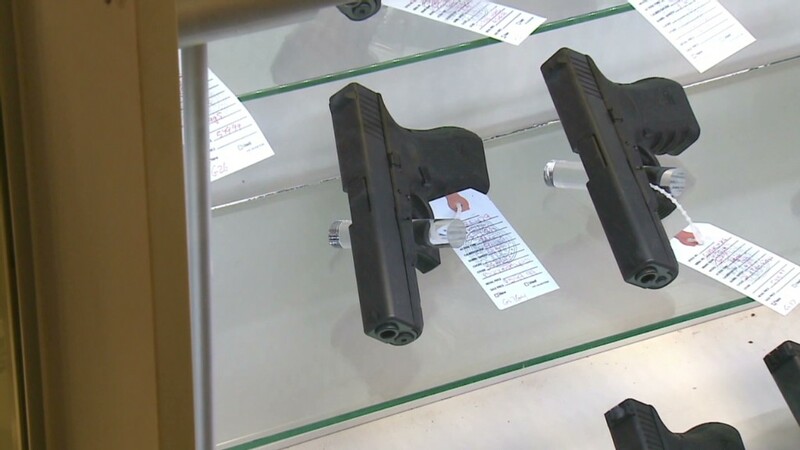 "When it comes to equipment like this, it's better to have it and not need it, than to need it and not have it," said Mike Brooks, a CNN law enforcement analyst. -- CNN's Evan Perez, Brian Todd and Dugan McConnell contributed to this report.